I woke up yesterday to see #Transylvania trending on Facebook. After a momentary surge of excitement (how often is Romania ever in the news? ), I figured it probably had something to do with Halloween. 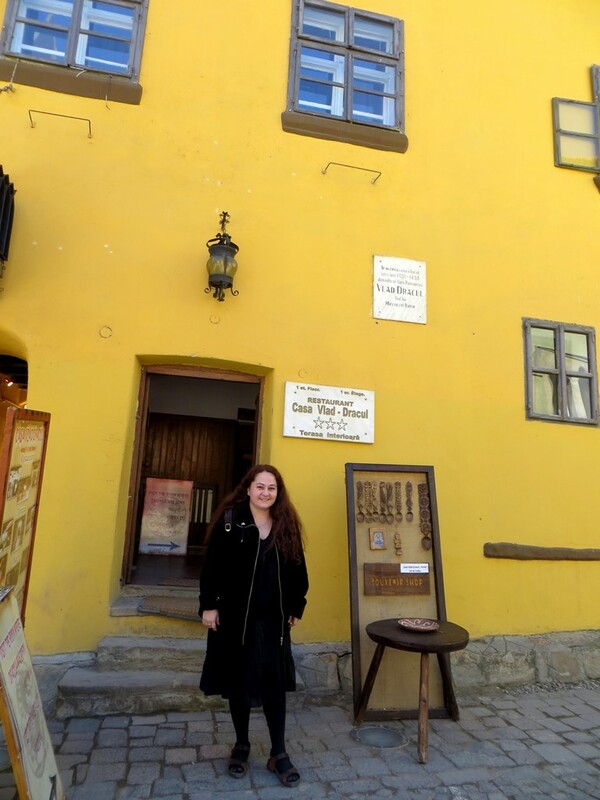 Sure enough, I clicked on the hashtag to discover that Bran Castle was now accepting overnight guests. 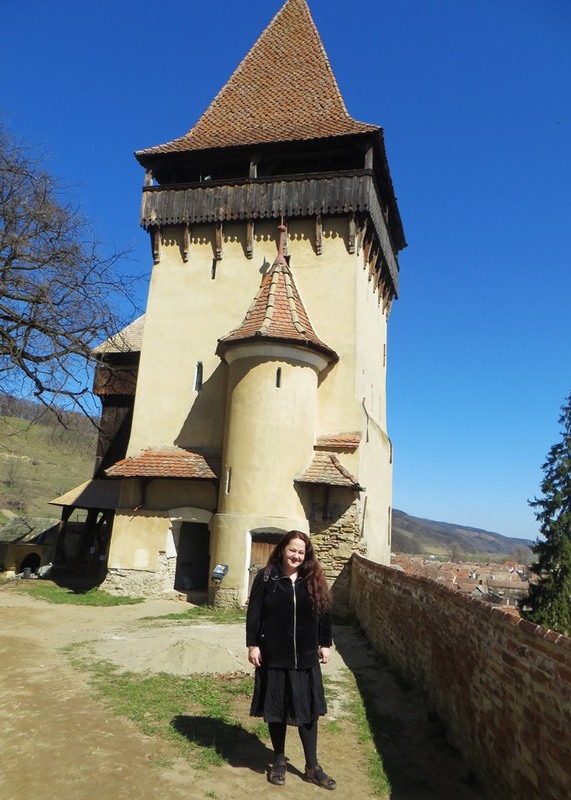 More specifically, Airbnb – my favourite way to travel, btw – just hit the marketing jackpot by being featured in dozens of newspaper articles for offering a contest where “two brave souls” will get the chance to have a sleepover in Dracula’s old digs. Maybe it’s because I was born in Romania and half my family hails from the Transylvania region. Maybe it’s because I’m a history buff. But around this time of the year I always get a little ticked off at the hoopla made over a fictional character who bears no resemblance to Vlad Tepes, the fifteenth-century Prince of Wallachia, a man whose actions shaped the history of my homeland and the entire European continent. 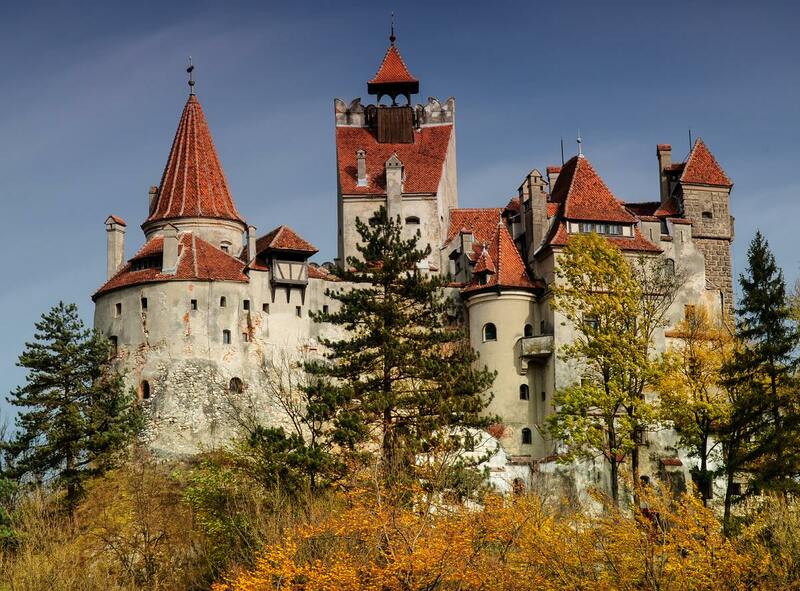 For more than two decades, Bran Castle has been a cash cow for its millionaire owner and the Romanian government, neither of whom bear any shame for whoring their history and national pride. 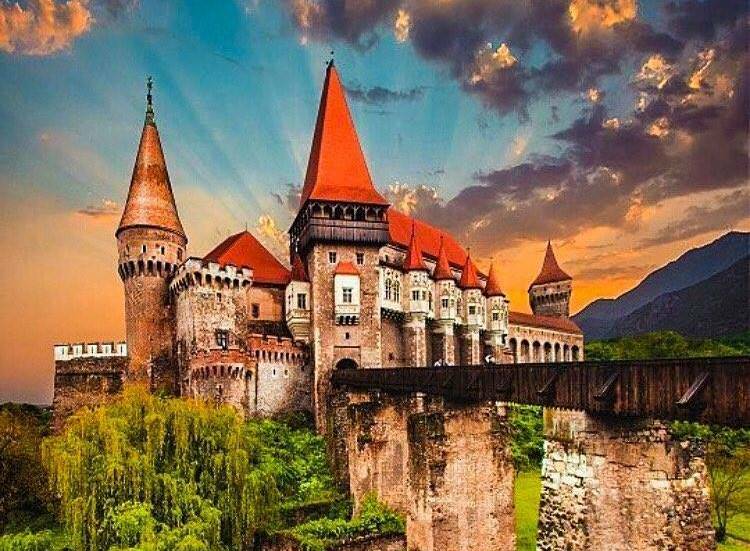 Thousands of tourists visit every year, led to believe that they are visiting the Prince of Wallachia’s medieval castle, without realizing that Bran has never been Vlad Tepes’ principal residence. The reality is, Bran is pretty enough but inauthentic – a virtual Dracula Disneyland that has little to offer in terms of historical fact. When Dracula-the-novel was first published in 1897, few readers bothered to check the accuracy of its depictions. 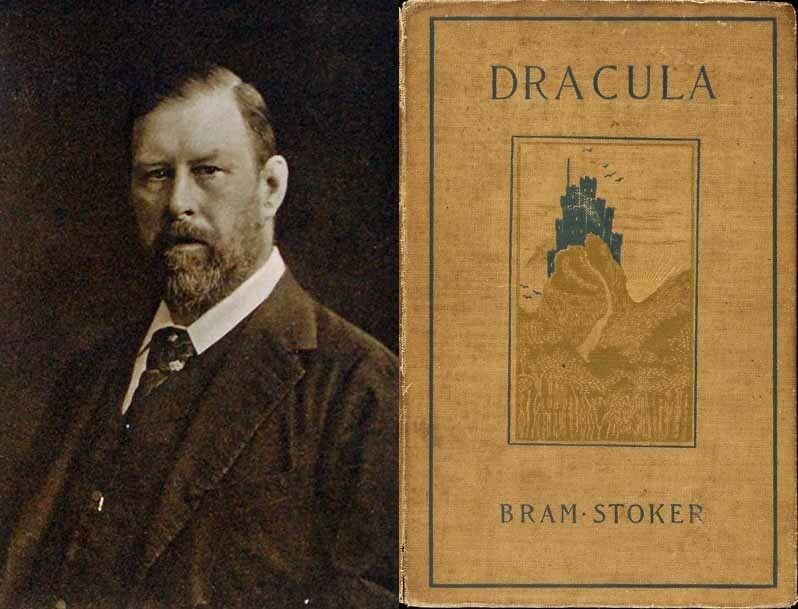 The fact that English writer Bram Stoker never stepped foot in Transylvania did not abate the thrills of readers for over a century, spinning off countless horror films, cheesy sparkly-vampire pulp romances and pretty much the entire Goth subculture as we know it. It helps that Romania is a remote land where few foreigners have stepped foot in. After centuries of serfdom and communist oppression under the totalitarian regime of dictator Nicolae Ceaușescu, it is a place still shrouded in a fog of mystery – a place where horse-drawn carts still ride on the highway alongside cars, where wolves still howl through the forests at night and smoke curls from the chimneys of village houses untouched by modern electricity. Not that I want to burst anybody’s bubble, but vampires are not real. The original ghouls of Romanian folklore, the strigoi, were awful dead zombie-like creatures that didn’t have the romantic appeal of an Edward Cullen. Like the Russian witch of the woods, Baba Yaga, these were stories you told naughty children to keep them from wandering through the woods after sundown. But let’s say you really want to know who Vlad the Impaler was and why he was so bloody. You want to figure out why he became so feared by his Ottoman enemies and beloved by his people. 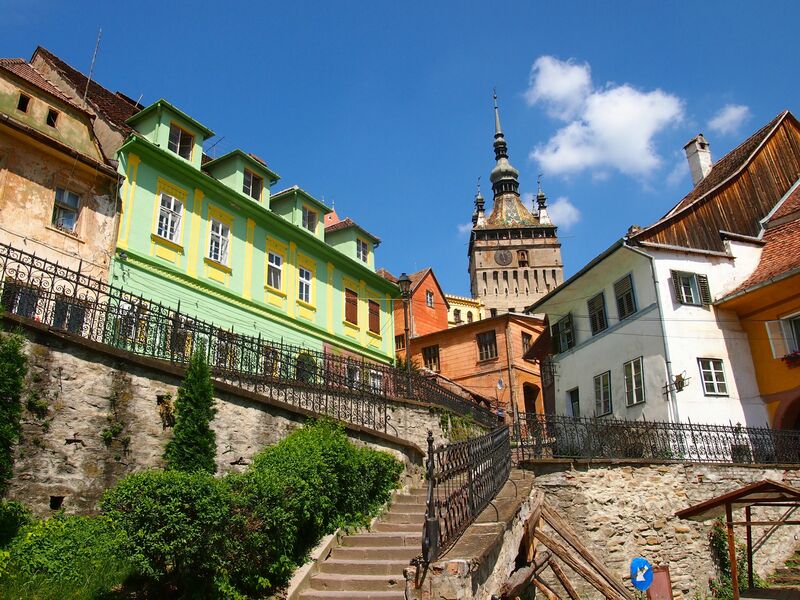 If you were determined to walk through his footsteps and discover the real man behind the legend, you would begin in Sighisoara, the UNESCO protected village where Vlad was born. 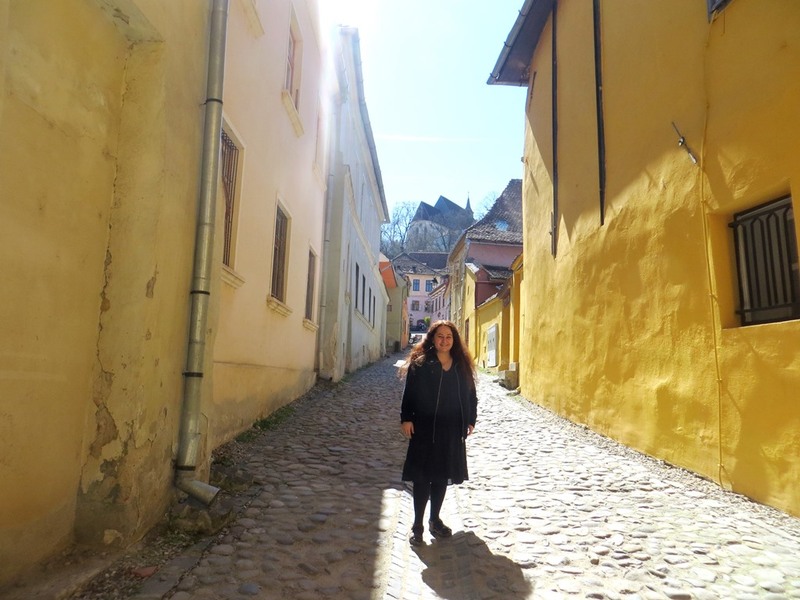 Here are some photos I took last year when I was in Romania researching my memoir Remember Your Name. 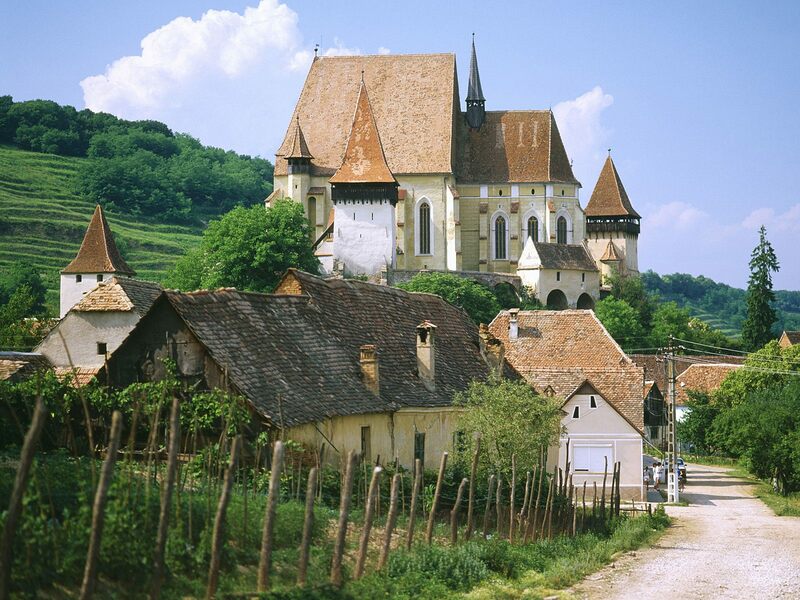 Next, you would take a drive up the narrow winding road that leads to the Biertan fortified church, a perfectly preserved medieval church that overflows with history (and likely ghosts). 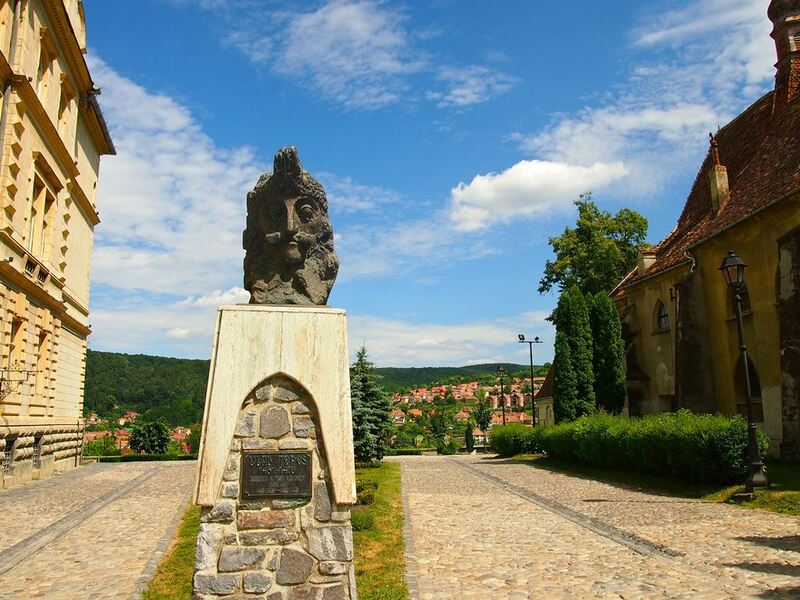 You would observe the ancient villages that dot this beautiful and pristine countryside where peasants still live off the land, gypsies still tell fortunes, and where sheep and goats freely roam the green valleys of the Carpathians. 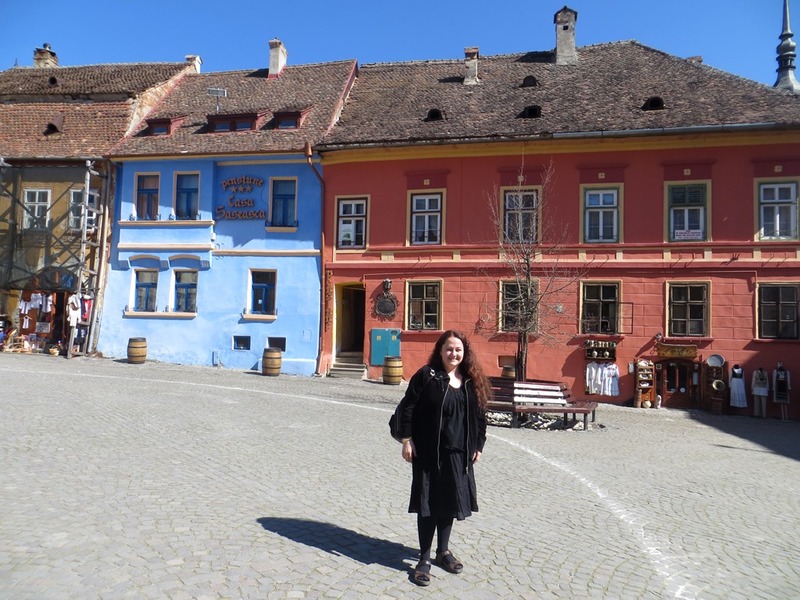 And then you will invariably find yourself in Sibiu, the capital of the Transylvania province. 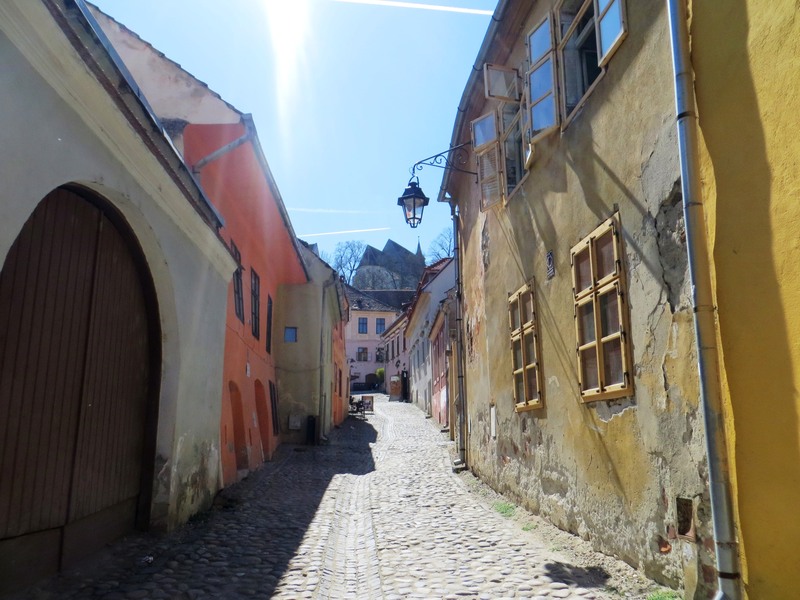 Sibiu is a beautifully-preserved medieval town built by the Saxons in the 14th century, and brings together German, Transylvanian and Wallachian influences that have coexisted here for nearly a thousand years. 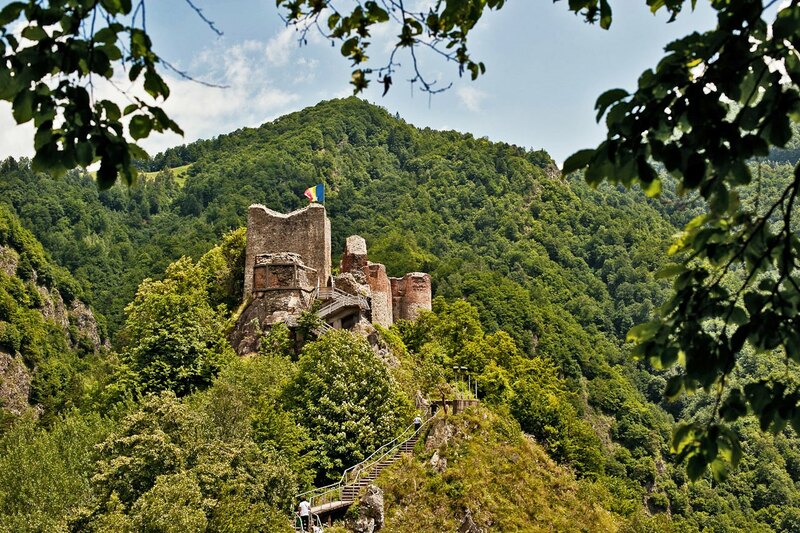 But to know Vlad Dracul, there is one last place you must still visit – his real castle and main fortress, the Poienari Citadel. By observing this imposing mountainous fortress, you’ll catch a glimpse back into history, to a land forever under attack by nomadic tribes and religious zealots. A land whose people still suffer the scars of brutality, whose hearts have been so hardened by suffering under decades of oppressive communism that they allow intolerance and xenophobia against religious and sexual minorities to thrive rampantly. Not much has changed in six hundred years. The war between the East and West still rages, a war of ideology and barbarism, but sabers and maces have turned into chemical bombs and nighttime air raids. The same hatreds continue to thrive. If you ask a villager about Vlad Tepes, you’re bound to hear that if it weren’t for him the reach of the powerful Ottoman Empire would not have ended at the Black Sea. Although he has largely been reduced to a cartoon character by the feverish imagination of a nineteenth-century Englishman, the bloody, merciless actions taken by the Prince of Wallachia in the fifteenth century directly impact the shape and history of Europe as we know it. So when you dress up like a vampire for your Halloween party or open your door to a trick-or-treating mini-Dracula, remember that sometimes fact can be more interesting than fiction.